We regret to inform you that Fever tickets are non-refundable and non-amendable. You can see this information in the Terms and Conditions of the app: "The reimbursement of previously purchased tickets is not allowed. Failure to attend an event/show or the commission of an error on the acquisition of the tickets are not valid grounds to get refunded". You can review the full T&Cs, should you need to. 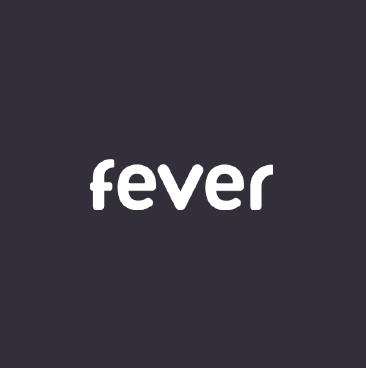 Moreover, according to current consumer regulations, due to the fact that the ticket can only be used on specific days, we also remind you that the right of reimbursement cannot be used after purchasing Fever tickets.